The PPACA (ObamaCare) launch, has been an unmitigated disaster. The infamous Healthcare.gov website does not currently work anything close to specifications. Anyone who initially worked on its design, coding, management, testing or quality assurance should be embarrassed to list that on their resume. Some places will fire you because your boss didn't like your looks. In other organizations you literally have to fall asleep at your desk frequently before management reluctantly asks you to leave. Time will tell which model the President prefers but right now it looks closer to the second than the first. The President's claim that he was out of the loop on website issues stretches credulity. Now we find out that he was indeed briefed on problems. Whatever. 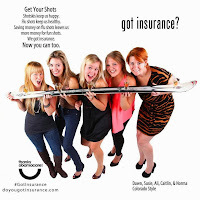 I believe that eventually the website will work well enough for most to obtain insurance and/or subsidies. By eventually I mean I don't know when. An administration official recently admitted that 30-40% of the backend development that supports the malfunctioning website has also not been completed, including the sections which handle the accounting and delivery of payments and subsidies. The government and contractors haven't coded or tested that functionality yet. The hits just keep coming. I already knew that there are some incompetent people in government and IT consulting firms. What I only suspected before but has increasingly become obvious is that ObamaCare will not work as designed. Let me tell you why. Because people across the political spectrum tend to jettison critical thinking and become blindly partisan on this issue, let me say upfront that though I oppose the individual mandate, I want every American citizen who needs health care to be able to get it. The pre-ObamaCare insurance and health care system didn't work well for many people. 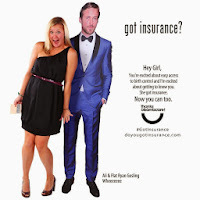 I have no problem paying higher income taxes to cover the uninsured. I am not now nor have I ever been a member of the Tea Party. I do feel a certain sadness and frustration that a law which funnels millions of people into the caring arms of insurance companies and even has provisions for insurance company bailouts has in a weird world become the liberal call to the barricades. This attack dog mentality by some progressives towards anyone that would question ObamaCare confuses me, especially when President Obama is telling CEO's that he doesn't see a lot of policy differences between Republicans and Democrats and that their battles are mostly around rhetoric. His words, not mine, folks. ObamaCare "fixes" the issue for a minority by making things worse for everyone else. It does this because the law's authors placed an extremely high premium on "equality" while placing a low value on "freedom". The law also hides command and control values in free market drag. Insurance is based on expected value. All insurance works this way, whether it's auto insurance, home insurance, life insurance, or health insurance. Both you and the insurance provider are making bets about the possibility of uncertain future events and/or catastrophes. If you "win" the bet and something bad happens well then you get a payout. If the provider "wins" the bet and nothing happens then they keep the premiums you've paid. Obviously the provider has an incentive to define a payable event in the most limited way possible while the purchaser's interests lie in the opposite direction. There is room for government regulation around this. No insurer wants to pay out more than they have to. And no one who thought they had medical insurance wants to stagger into the hospital only to discover that the fine print in their policy excludes payouts on any day ending in "y". The law's architects consider this "fair". Some claim that anyone who disagrees supports "discrimination". These requirements mean that not only will costs rise for most people but that also that there will be cost shifting. 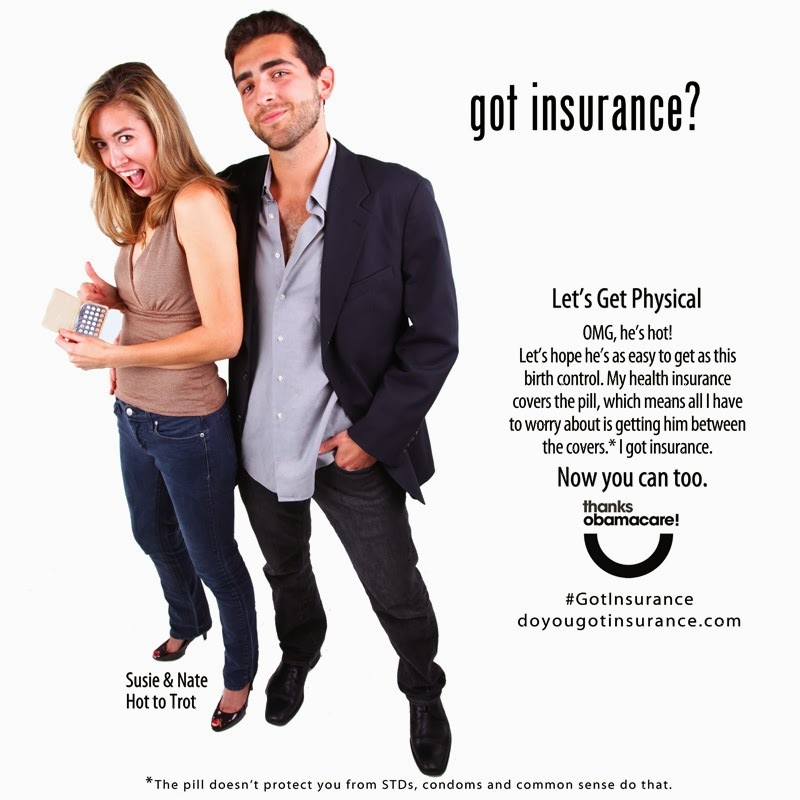 Younger people, men, and healthy people of both genders will on average be paying more for insurance than they were before ObamaCare. There's no such thing as a free lunch. That's worth repeating. If you require insurers to cover more conditions and more people the additional cost will need to be paid by someone. Those required to pay more for insurance may not think this is good, especially when they were repeatedly told that they could keep their health plan and doctor. From either political reasons or hubris, President Obama and the law's designers were silent about additional costs. The mass policy cancellations and the sticker shock of higher premiums and deductibles for new ObamaCare compliant policies finally made the law real to many Americans. They didn't like what they saw. And they said so. See the kind man ask his friends/Hey, what's in it for me? 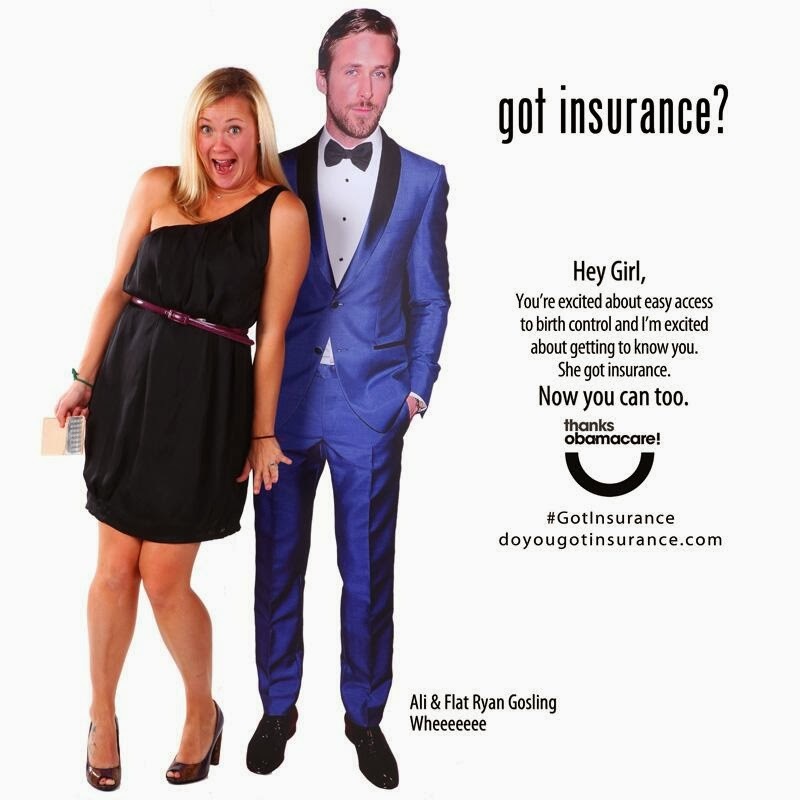 This is when the friendly face of ObamaCare morphs into something a little nastier. People opposed to paying hundreds extra per month for coverage they'll never use are derided by the law's supporters as Fox news watchers or drooling morons who can't comprehend their great deal. Suddenly all their previous plans are "substandard" or they're just selfish greedy people. Right. ObamaCare's fatal flaw is that it requires people to make economic decisions which are not in their best interest. People generally act in their own interest. And if I am a single man, or a woman who doesn't want, already had or can't have children, the purchase of maternity and pediatric coverage makes no sense for me. If I abstain from drink and drugs I don't need a policy which includes substance abuse coverage. And if I am a natural foods/alternative medicine enthusiast I will probably not be thrilled about paying for policies with prescription drug coverage. The government can tax these people and give their money to other folks. That would be honest. But telling people to enter a marketplace and purchase coverage they don't need so that other people can pay less is an economically illiterate idea. So far the numbers bear this out. New Medicaid enrollment is far outstripping private enrollment. 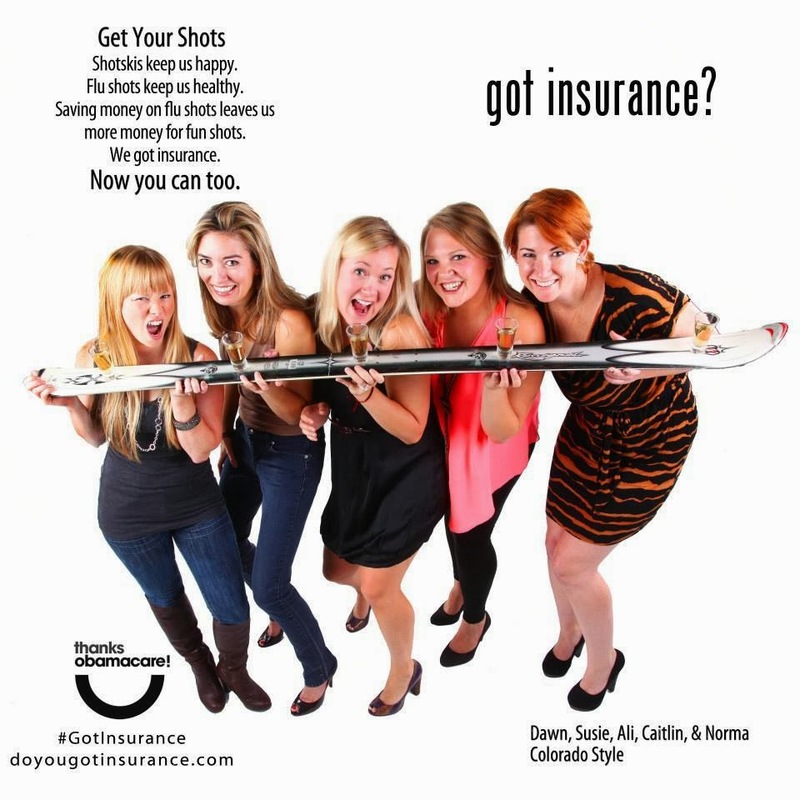 If I couldn't afford or didn't want insurance before PPACA why would I buy a more expensive policy after the launch? The President has also been stretching the concept of separation of powers as he and executive branch shot callers constantly delay enforcement of or provide waivers from this or that element of ObamaCare as another bad outcome becomes visible. 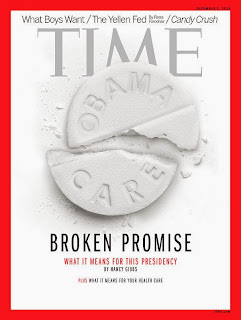 I'm wondering if the President will postpone some ObamaCare requirements until 2020. Seriously. The law isn't supposed to be based on Presidential caprice. Congress needs to fix or delay the law. 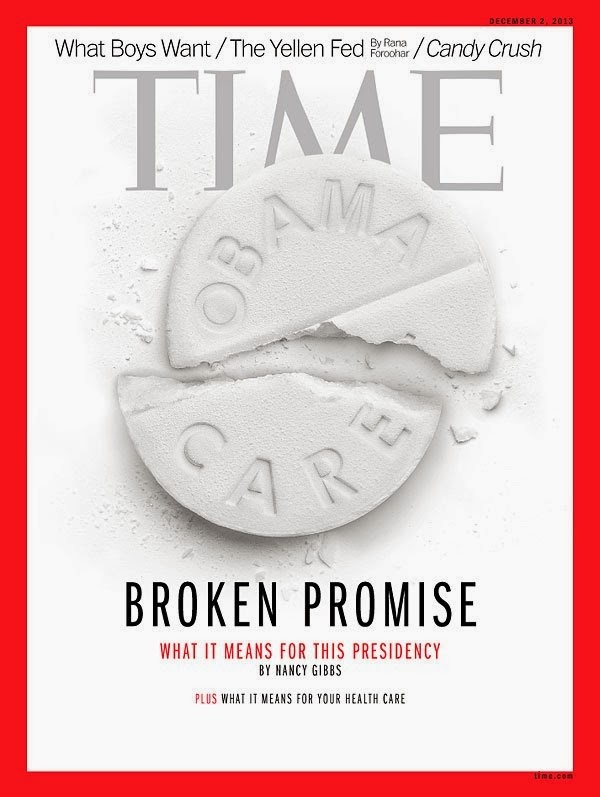 The President's forced and grudging declaration that people can really keep their, in his view, "substandard" cancelled policies for another year, provided the insurance companies and state commissioners agree, was a nakedly political move, which could cause exchange premiums to skyrocket even further. The policy cancellations are a feature of ObamaCare, not a bug. If ObamaCare were a good deal then insurance companies could offer PPACA compliant policies alongside their previous policies without any government arm twisting to eliminate the older policies. Consumers could make their own choices. But that can't happen because not enough people would purchase the new policies. That tells me everything I need to know about the PPACA. Sooner, rather than later, it will implode from its internal contradictions. We needed to prevent the most outrageous insurance company abuses, expand Medicaid, raise taxes to create subsidized risk pools for those with pre-existing conditions. Instead we have the PPACA. The fact that many Republicans are rabid, racist and insane doesn't change the fact that the PPACA isn't working now and won't work as designed. And that's on the Democrats.